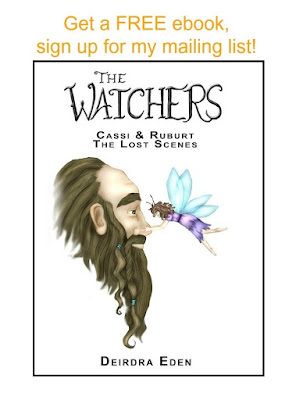 Leave a comment below with your email for a change to win the first 4 books in the Dr. Wolf Series through Smashwords! Rumors of a dragon have rattled Edge City along with mangled bodies that throw a light of distrust on Dr. Wolf. 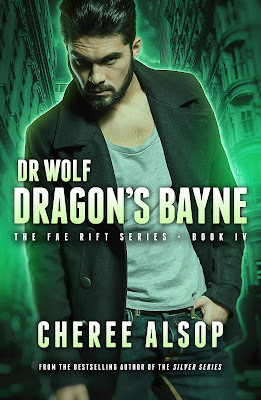 Protestors warn against the werewolf doctor while Dr. Wolf pushes himself to the limits to save more fae that have fallen through the rift into a scared city. A new foe surfaces. 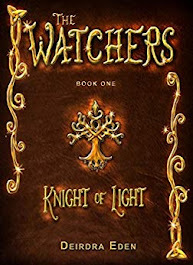 Desperate to save Lilian, Aleric goes back to Blays. But when he finds the city of his youth under attack from terrifying creatures, Dr. Wolf realizes he might be the only one who can save it. 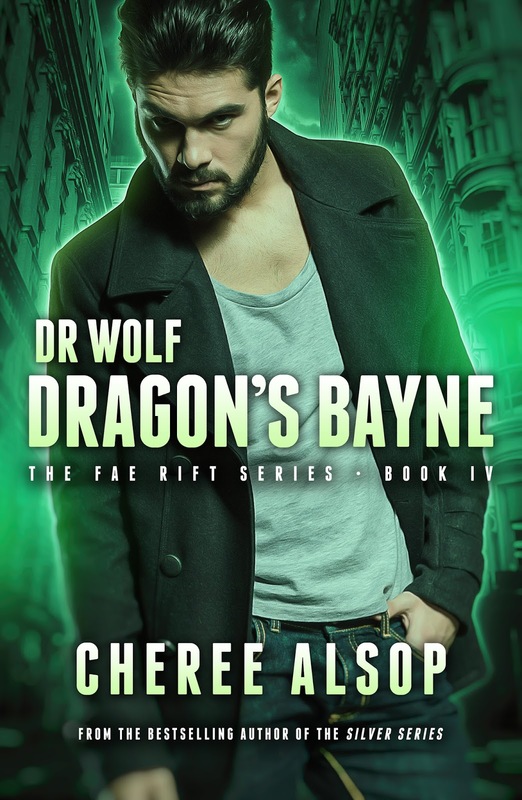 Torn between protecting his home or saving the woman he loves, Dr. Wolf faces a fight that might destroy them all. Cheree Alsop is an award-winning, best-selling author who has published 38 books, including two series through Stonehouse Ink. She is the mother of a beautiful, talented daughter and amazing twin sons who fill every day with joy and laughter. She is married to her best friend, Michael, the light of her life and her soulmate who shares her dreams and inspires her by reading the first drafts and giving much appreciated critiques. 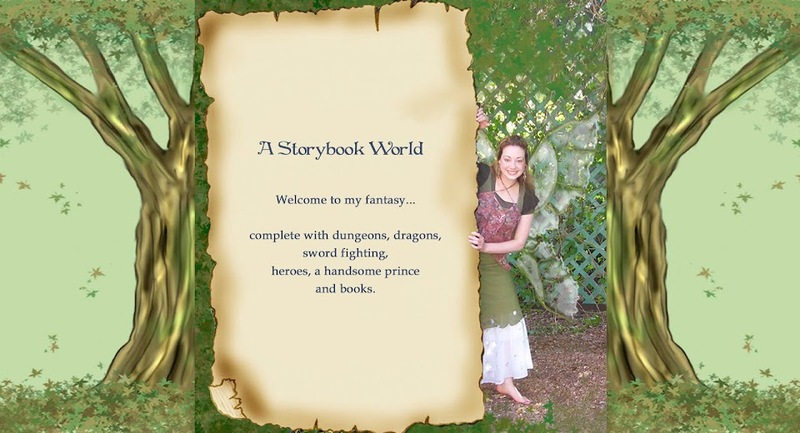 Cheree works as a fulltime author and mother, which is more play than work! She enjoys reading, traveling to tropical beaches, riding motorcycles, spending time with her wonderful children, and going on family adventures while planning her next book.